Reed is undoubtedly a country artist so if you’re not into country at all, you won’t be a fan. 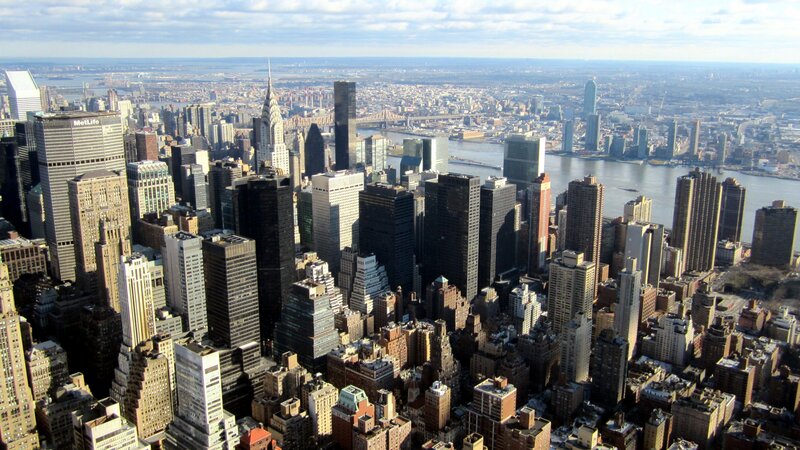 However, his approach is far more out-there than many of his contemporaries. He clearly has a taste for experimental instrumentation. For instance, there’s a lot more harpsichord on The Unbelievable Guitar & Voice of Jerry Reed than you would expect to find on a country album. On the whole, it’s more produced than the stuff Merle Haggard or George Jones were putting out at this time. His guitar playing is still front and center though and with good reason. Reed’s acoustic picking is most impressive and proves that he earned that nickname. The other thing on prime display here is Reed’s sense of humor. Funny lyrics abound but the best moment comes in “Love Man,” where after delivering a particularly wordy verse, he takes a comically large breath. Nashville Underground begins a lot mellower than it’s predecessor. The first three songs are all ballads, starting very strong with “Remembering” and then tapering off in quality. Keeping with the gentler tone, there’s a strong presence of strings throughout the entire album. It’s not all slow songs though. “Tupelo Mississippi Flash” is an upbeat tribute to Elvis Presley that once again shows off Reed’s sense of humor. Then, as if he simply ran out of ideas, Nashville Underground closes with three cover songs. “Hallelujah I Love Her So” is clever and unexpected, but “John Henry” was completely unnecessary and ends the album on a sour note. 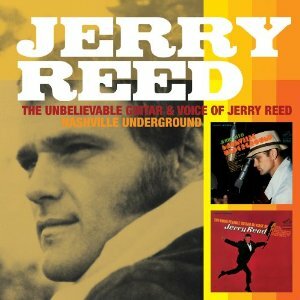 The Unbelievable Guitar & Voice of Jerry Reed is easily a few notches above Nashville Underground, but they fit together well and both seem to fly by. Try listening to them together on shuffle. If you’re like me and you avoid Greatest Hits collections, this is a great place to start.